You can make a difference when Soldiers and their families need it most. 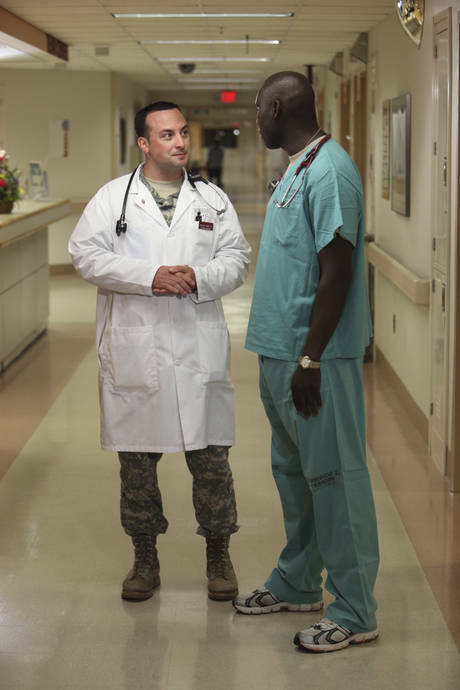 As a Podiatrist and officer on the U.S. Army healthcare team, you will have access to the latest and most advanced technology and techniques. Working alongside many dedicated professionals at the top of their fields in one of our state-of-the-art medical facilities. If you choose the Army Reserve, you can continue to work in your community and serve when needed. For either path you may choose, you will work as part of a multidisciplinary team, surrounded by dedicated professionals who share your values and a passion for excellence.